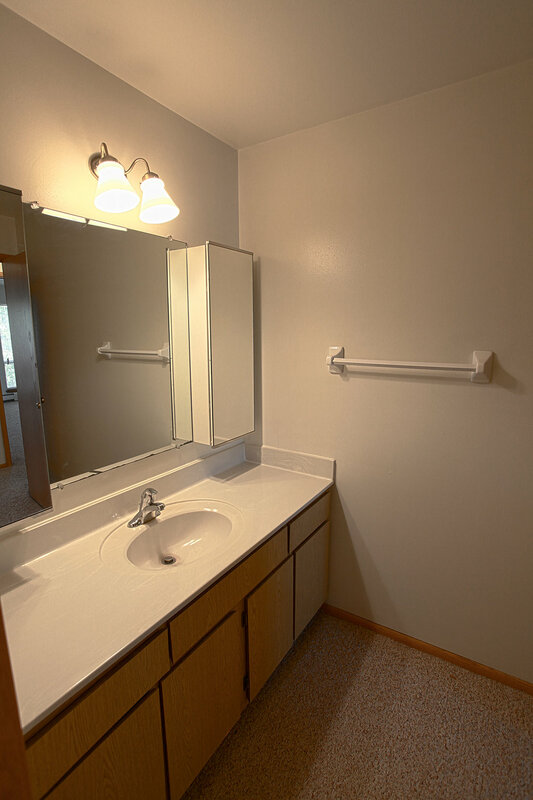 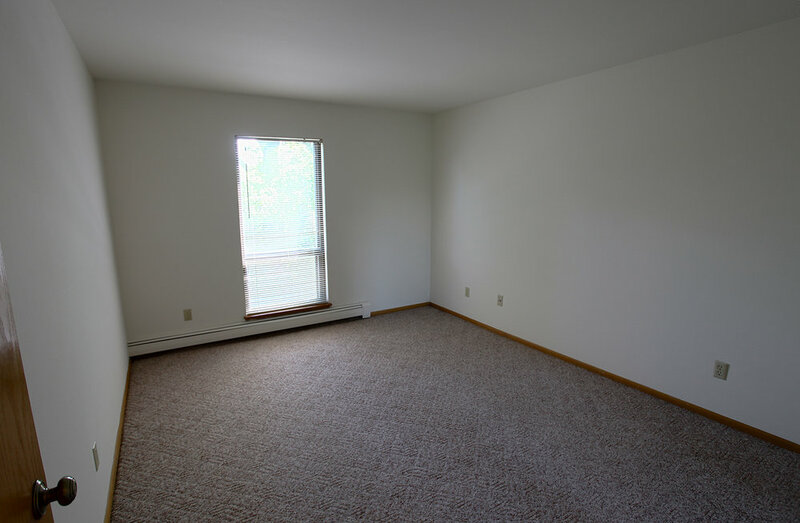 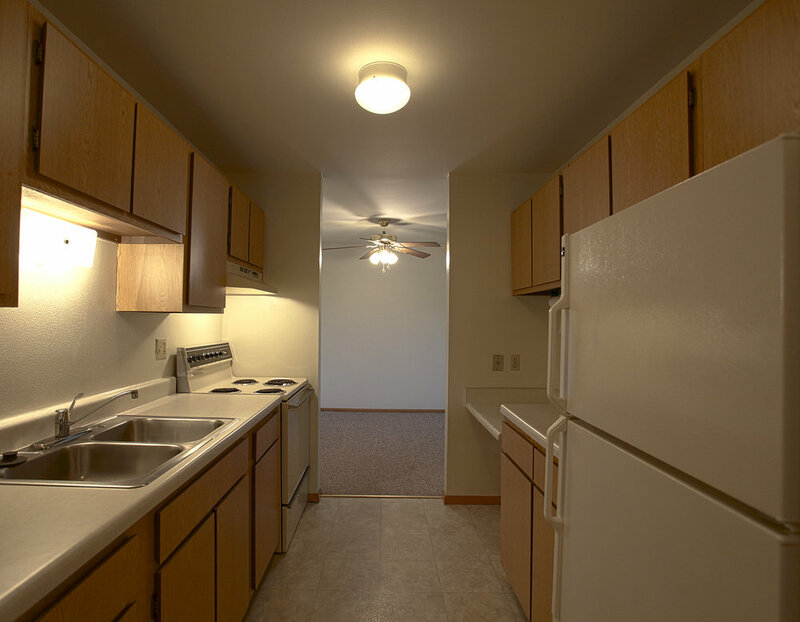 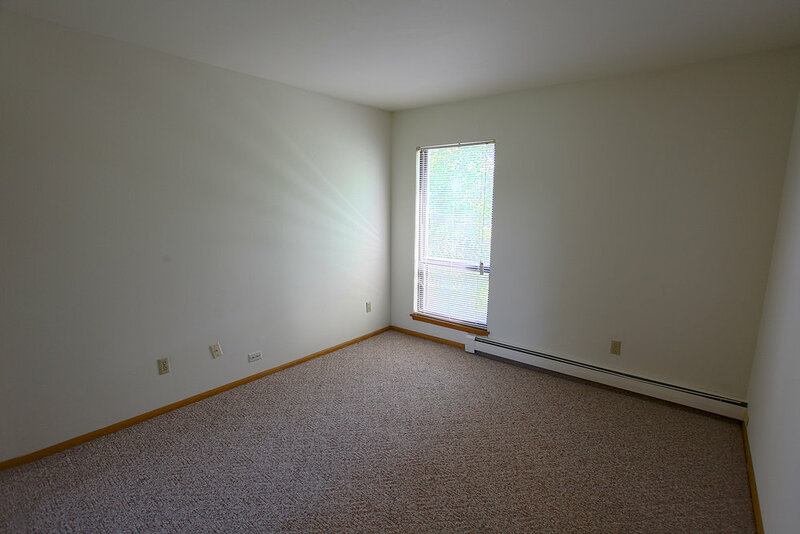 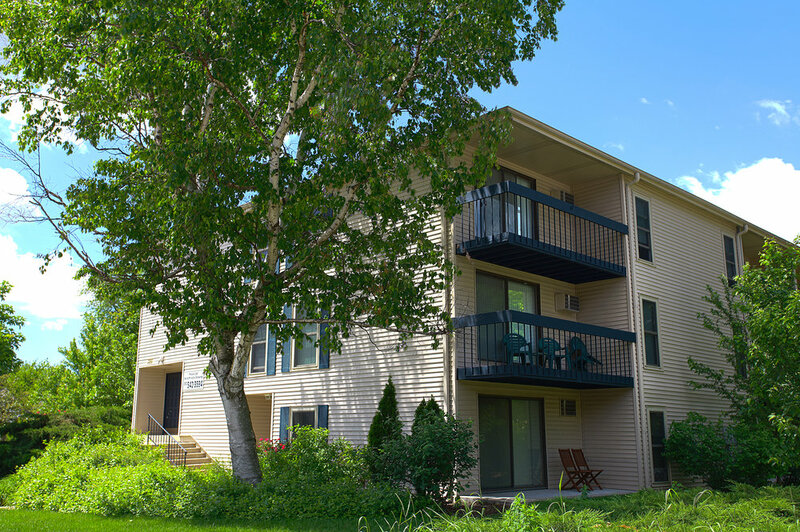 All units include a refrigerator, range, air conditioner, and a garbage disposal. 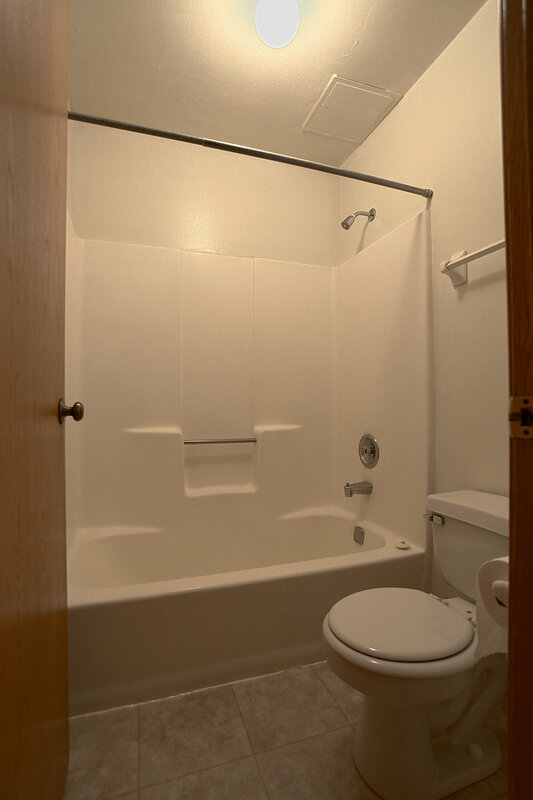 Heat, water, and sewer are included. 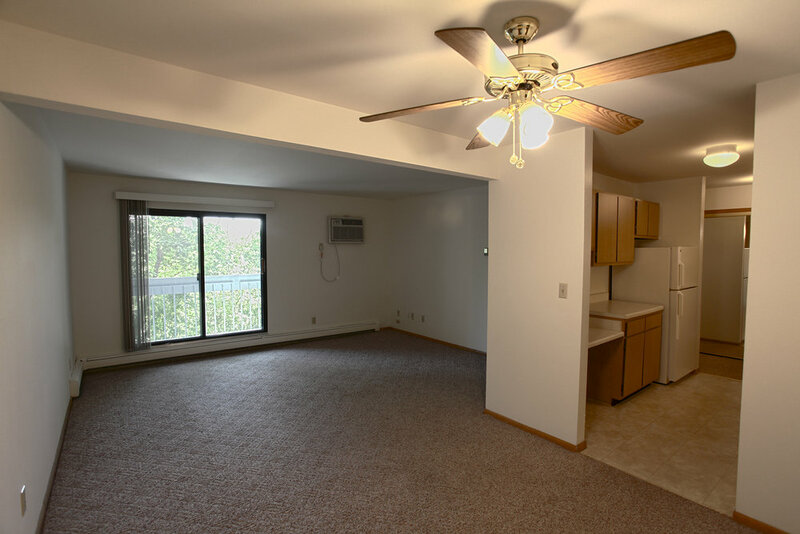 Each apartment has a large patio or balcony. 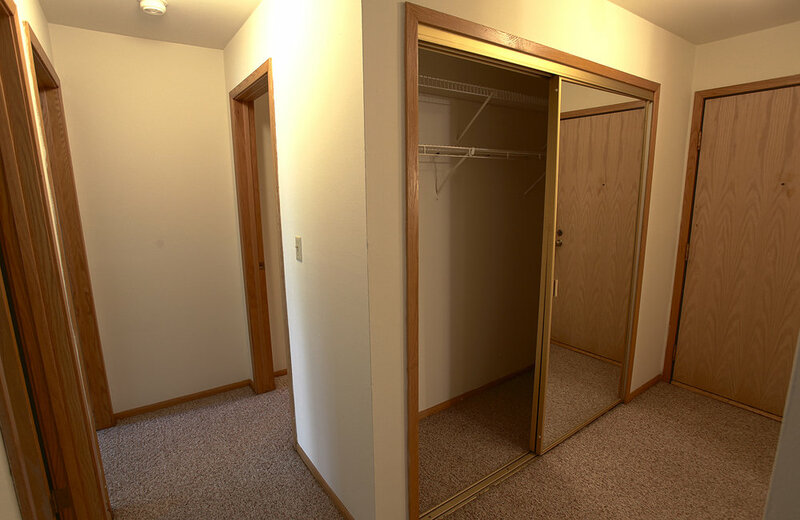 Walkable distance to downtown, the library and Carroll University.